The foothills of Saratoga are covered in grape vines with endless panoramic views, providing a magnificent location to say "I Do." The Mountain Winery is an exclusive venue which will transport you and your guests to a day filled with award-winning wines and exquisite culinary creations. 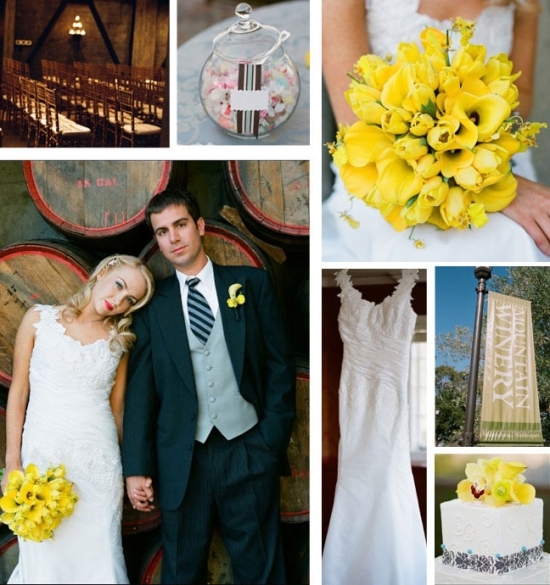 The winery is located at the top off the hill, it offers two outdoor locations for ceremony or reception and a gorgeous indoor space for a more formal affair. The Grand Hall offers the true winery experience of a barrel room, but with so many charming extras. Or you may prefer to dine alfresco on the chateau deck in the shadow of the ancient oak trees, the accompanying breathtaking vista is our own Silicon Valley. Or why choose just one? Incorporate each unique location and allow your guests a truly exceptional evening.